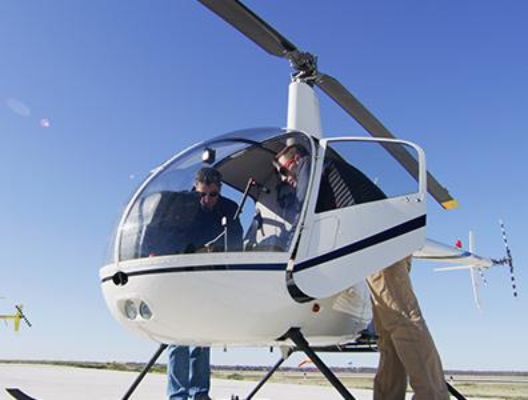 The Certified Flight Instructor Additional Rating Course adds flight instructor privileges in rotorcraft-helicopter to your existing flight instructor certificate. 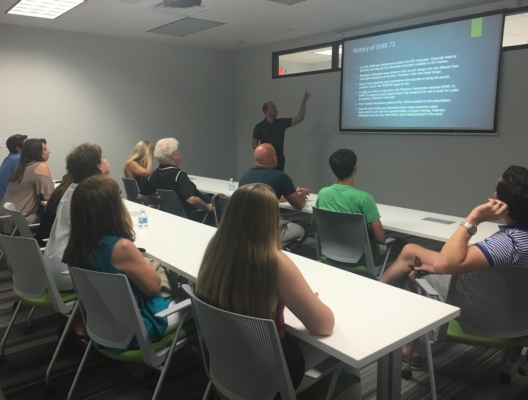 You will fly left seat instead of right and begin teaching maneuvers to your flight instructor both in the air and on the ground. 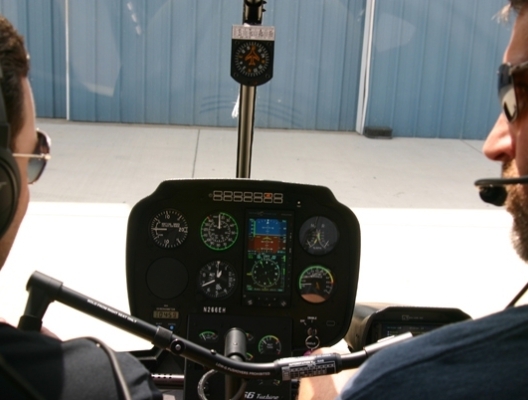 Ultimately, this course will prepare you for the FAA checkride and, soon, your first job as a helicopter pilot.